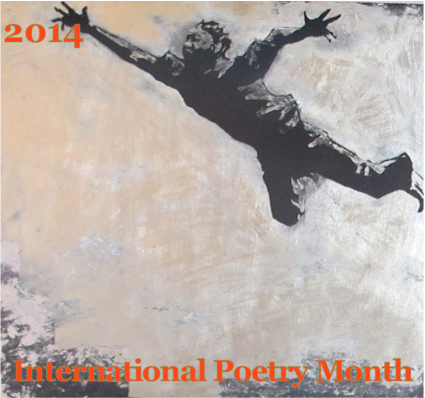 To hear Lee Elsesser’s reading of his poem “Distant Signal” from IPM 2012, click HERE. ~ by bonniemcclellan on February 4, 2013. I can relate to your theme here on a couple of fronts, Lee. One front of returning to a town in Canada, 30 years after I grew up in it, and finding it much like I’d left it, except for me (and the city around it). The other of writing a letter a week ago to the NSW Office of Environment asking if I could camp on the same (formative/reformative) place I camped on close to 30 years ago, and being politely told No. But besides that, it’s more than a theme. It’s a cool poem! I can relate to that too. Wow. Great work. Means a lot. so much joy, tenderness, regret, love. All this feelings summed up for me in a new poem by old our friend and my colleague, Lee Elsseser. Listen in Lee’s beautiful voice.